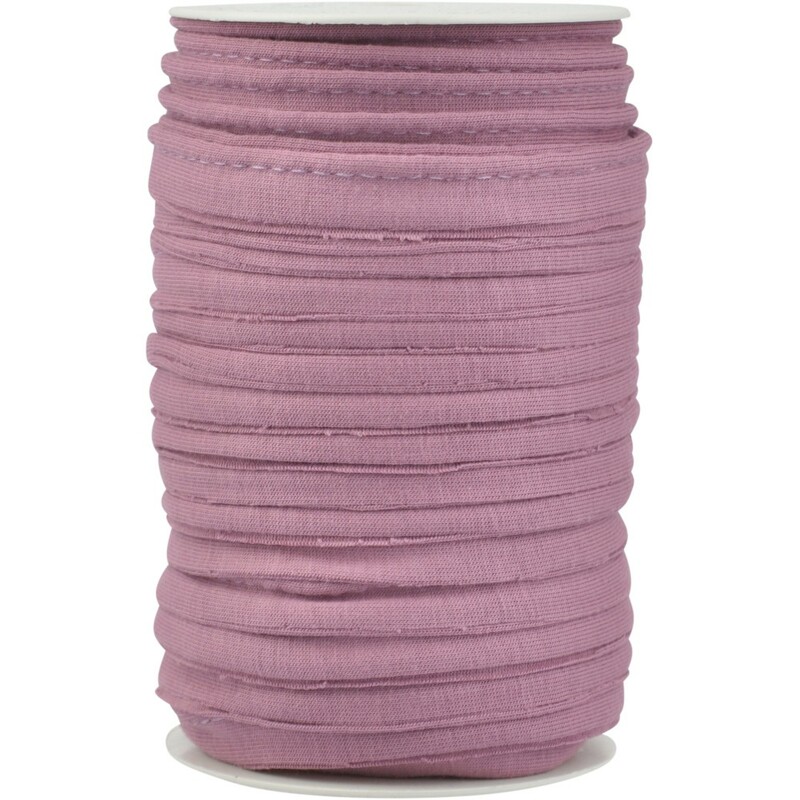 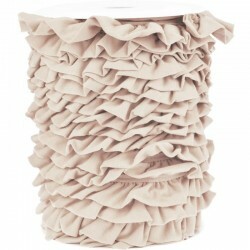 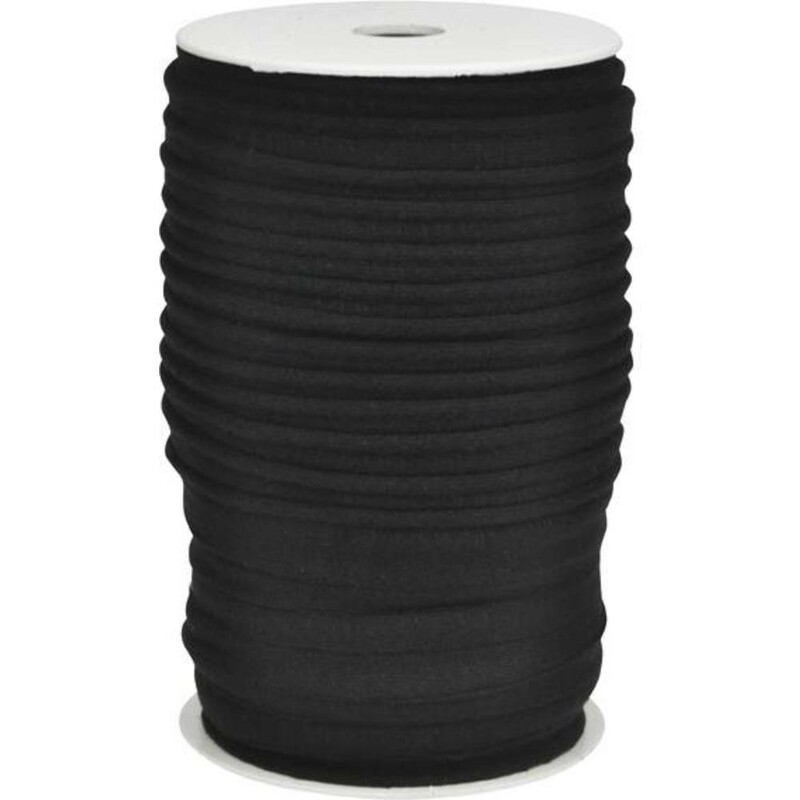 With this piping you can easily decorate seams, edges or slits of dresses, cushions and other accessories made of jersey. 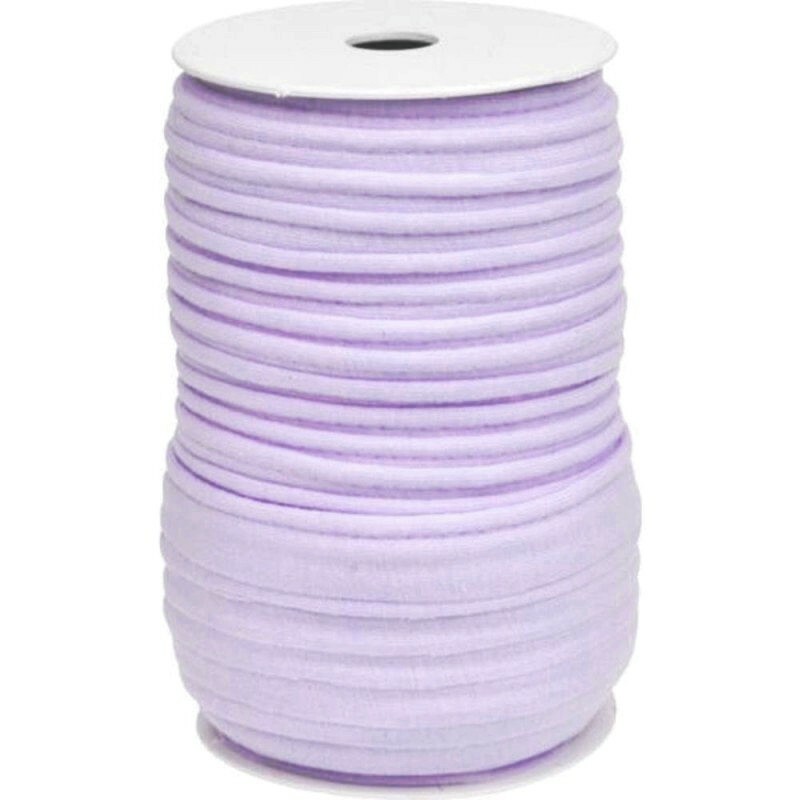 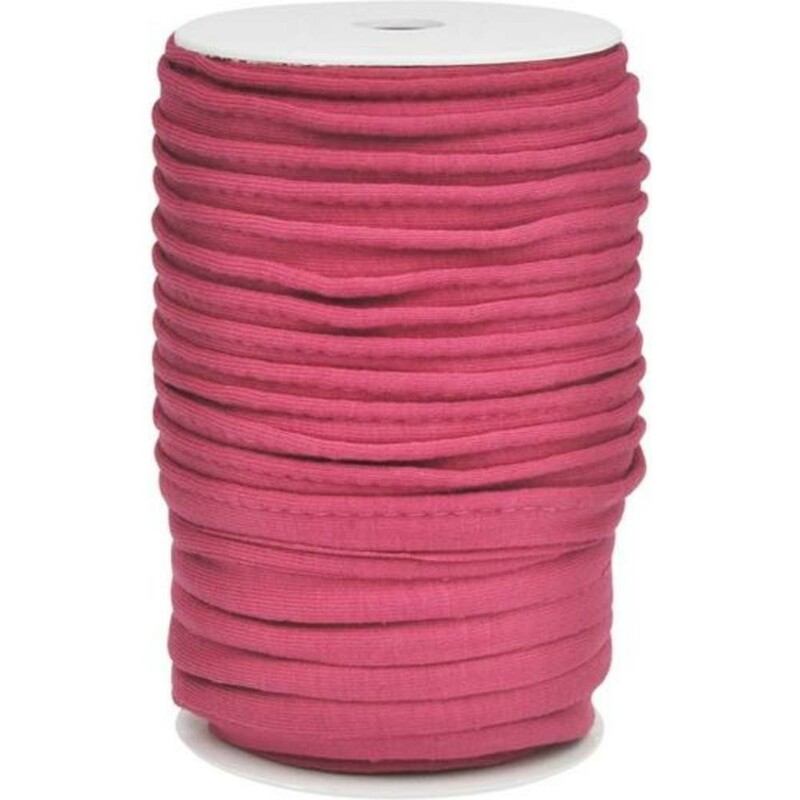 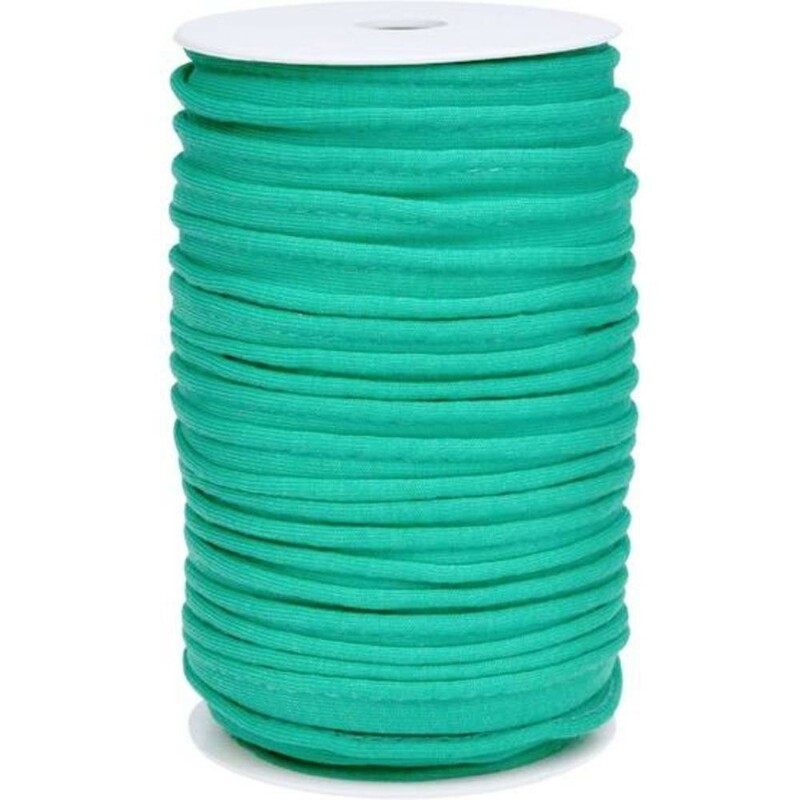 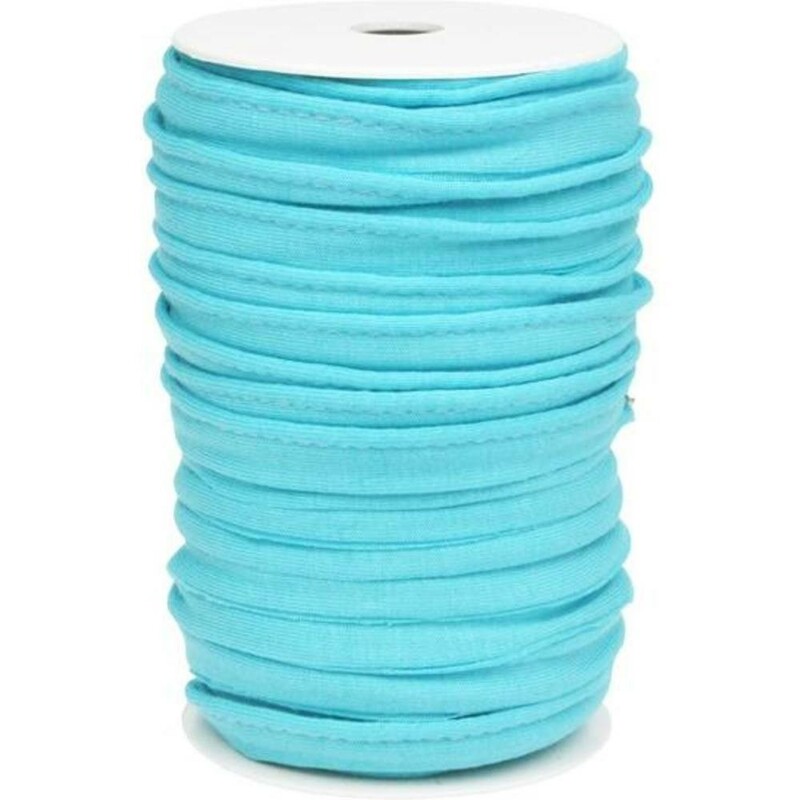 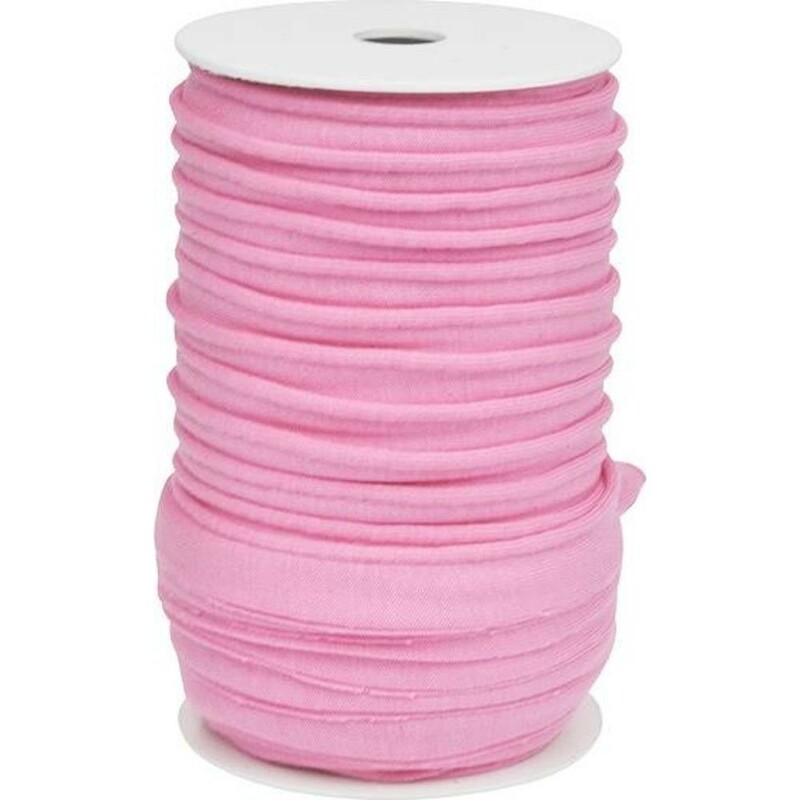 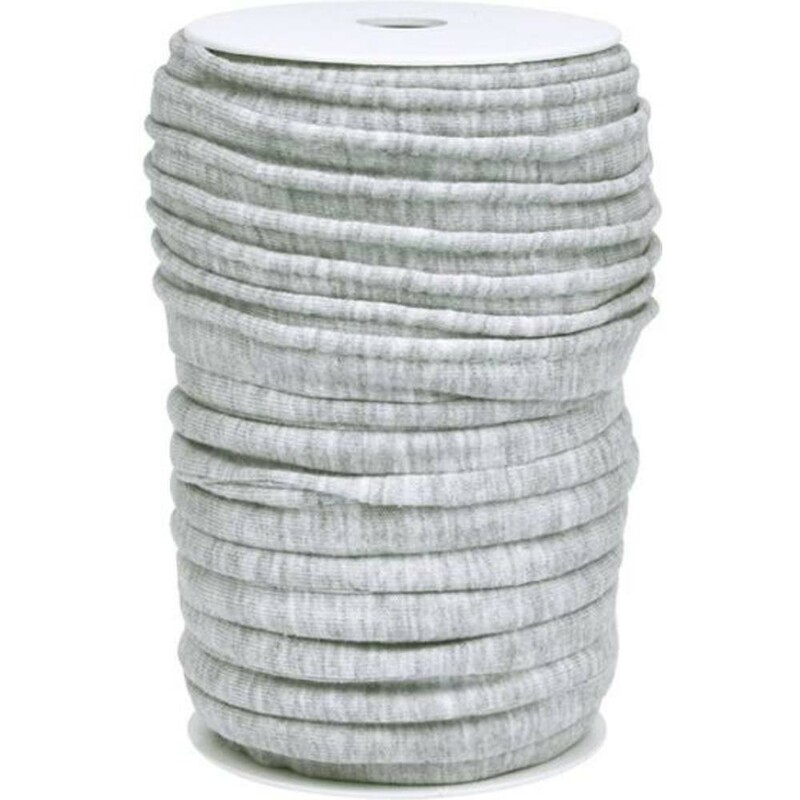 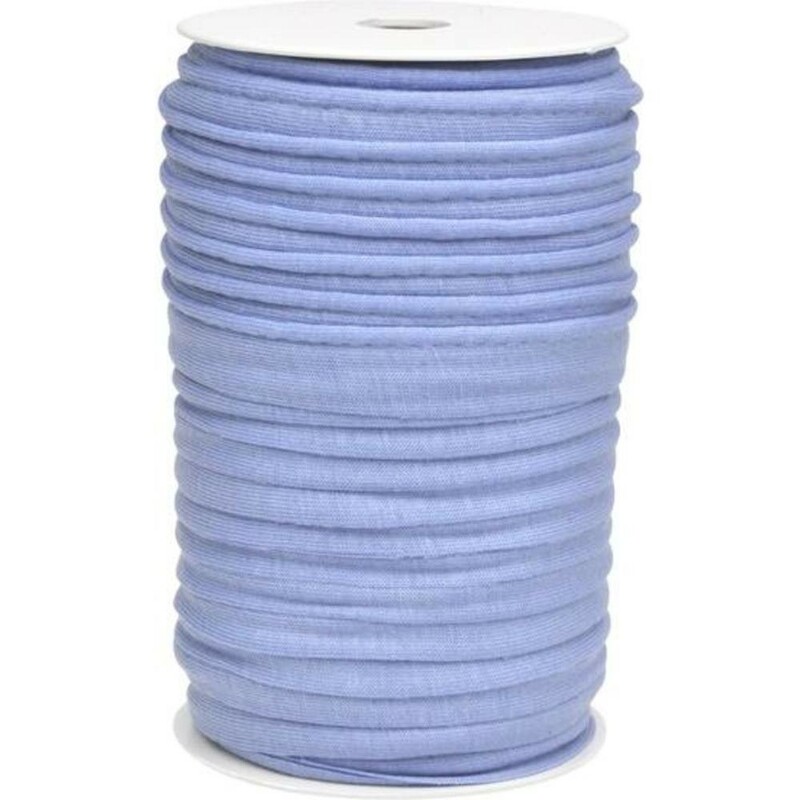 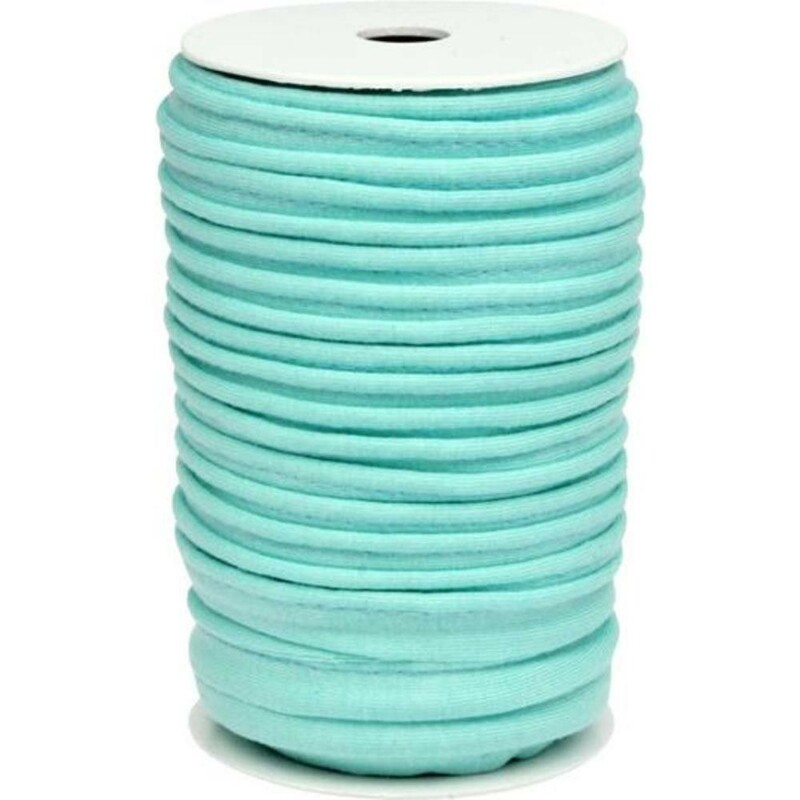 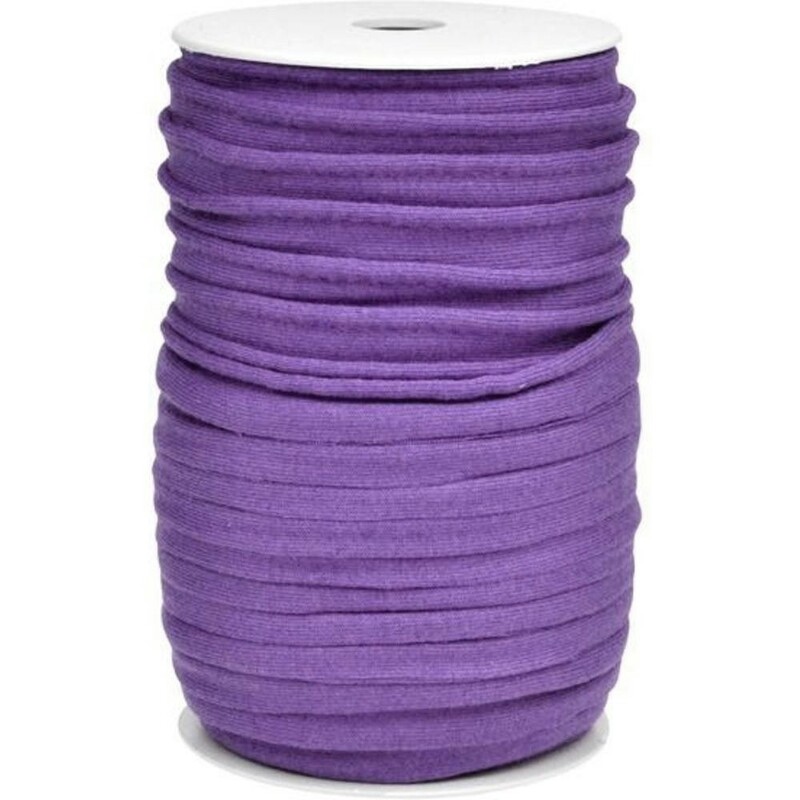 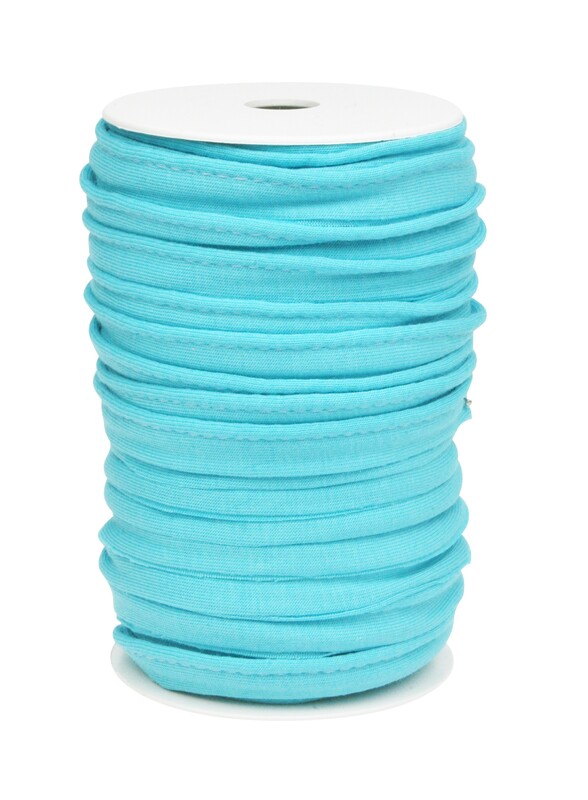 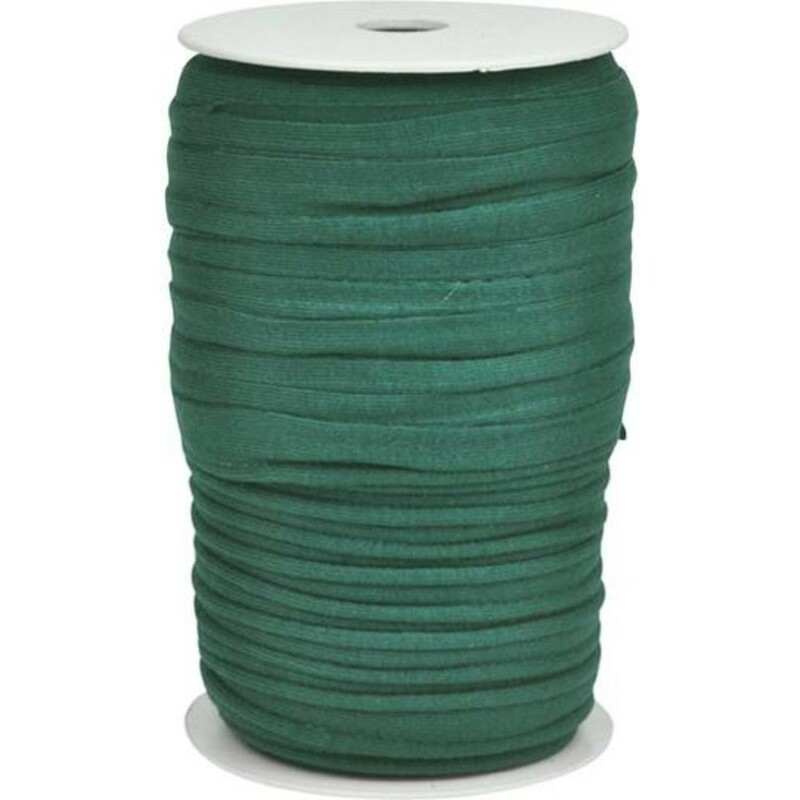 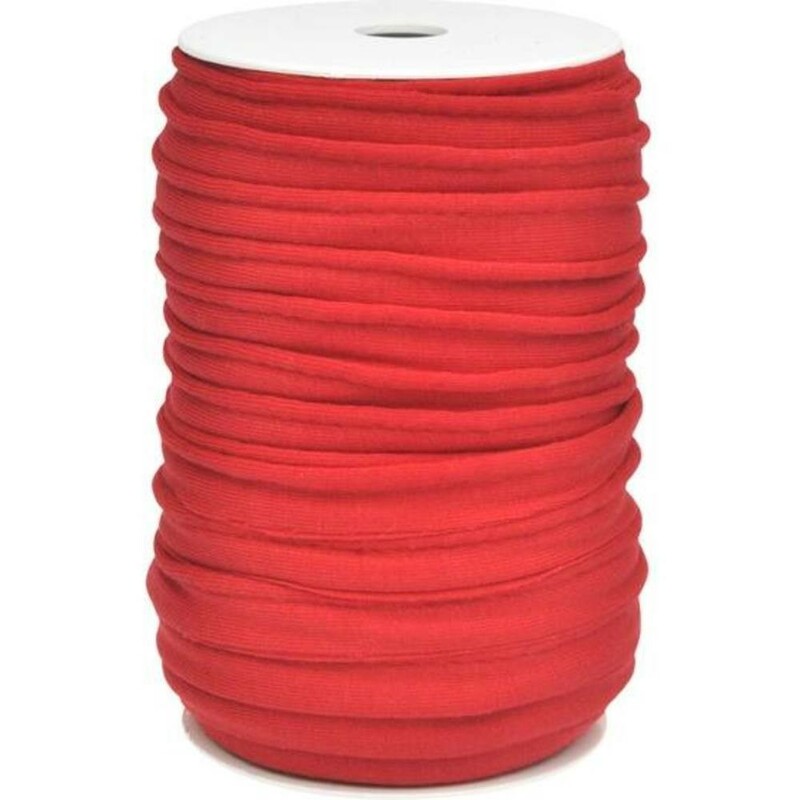 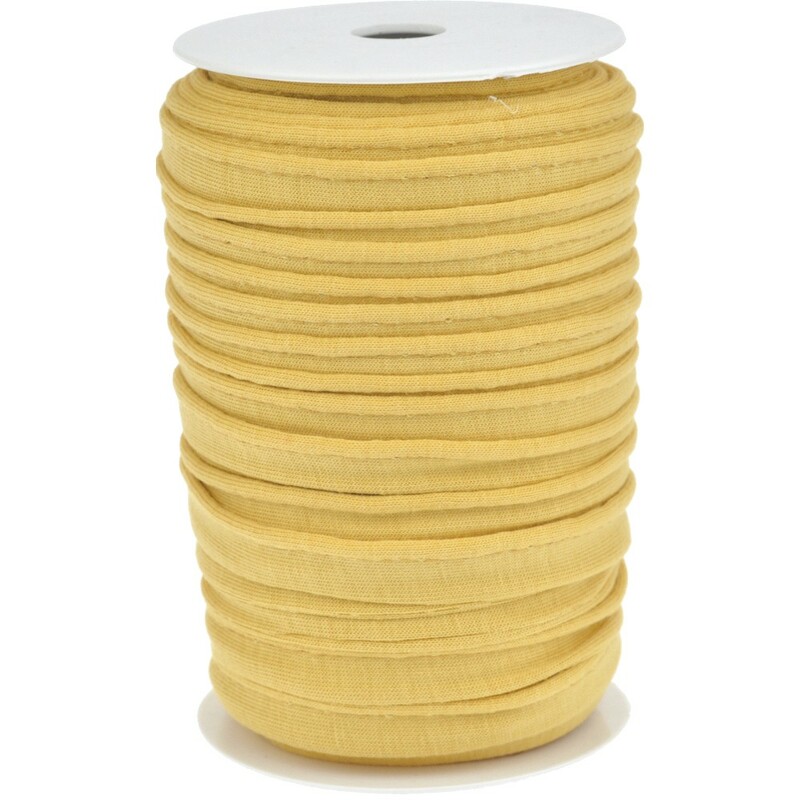 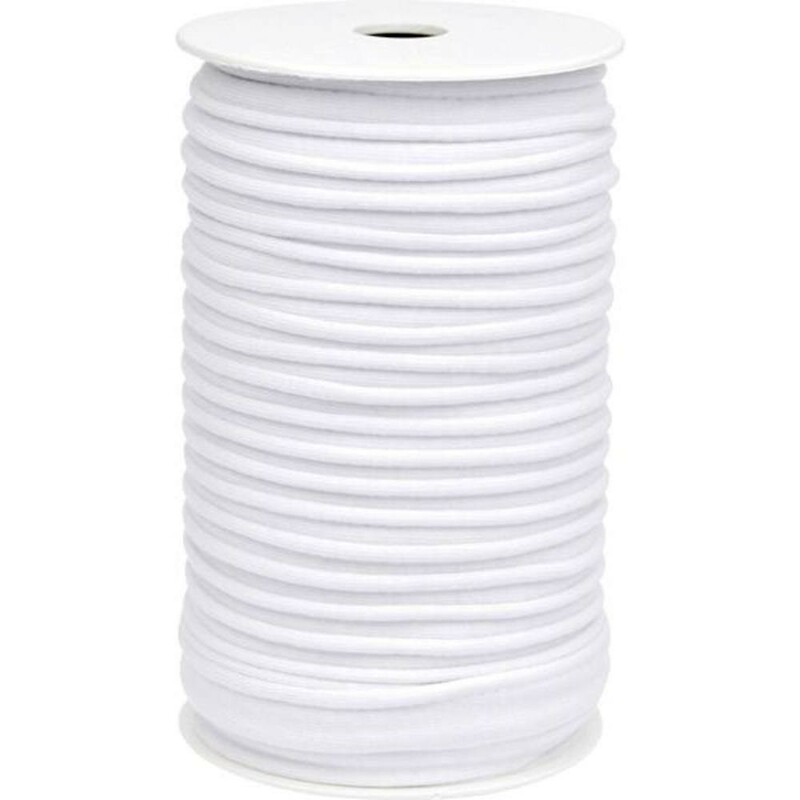 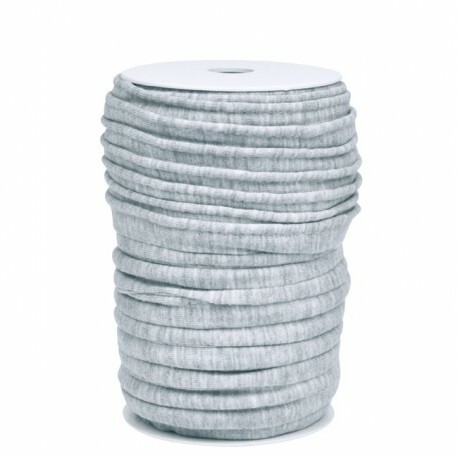 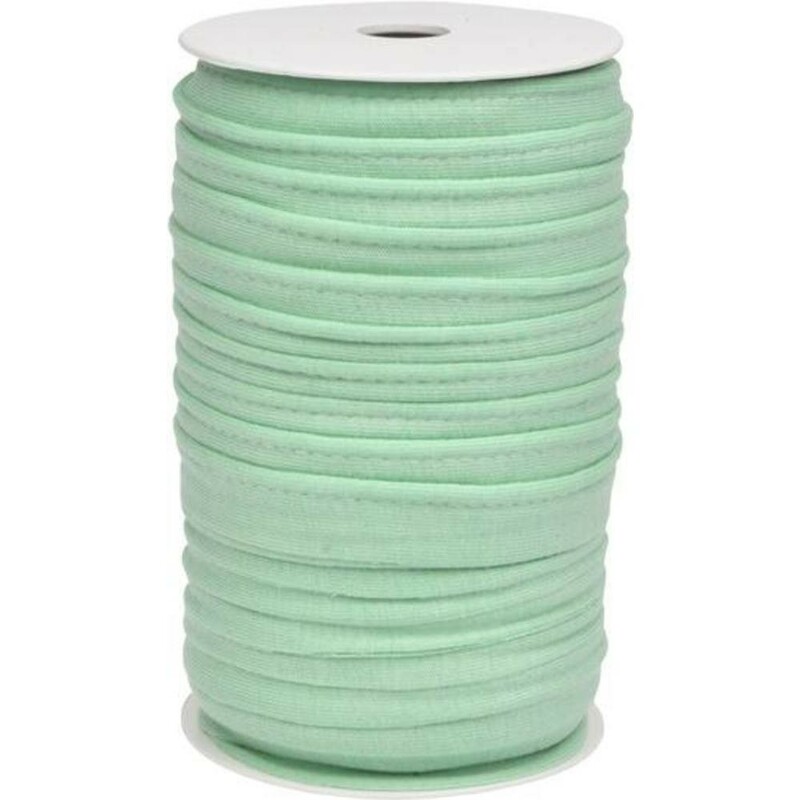 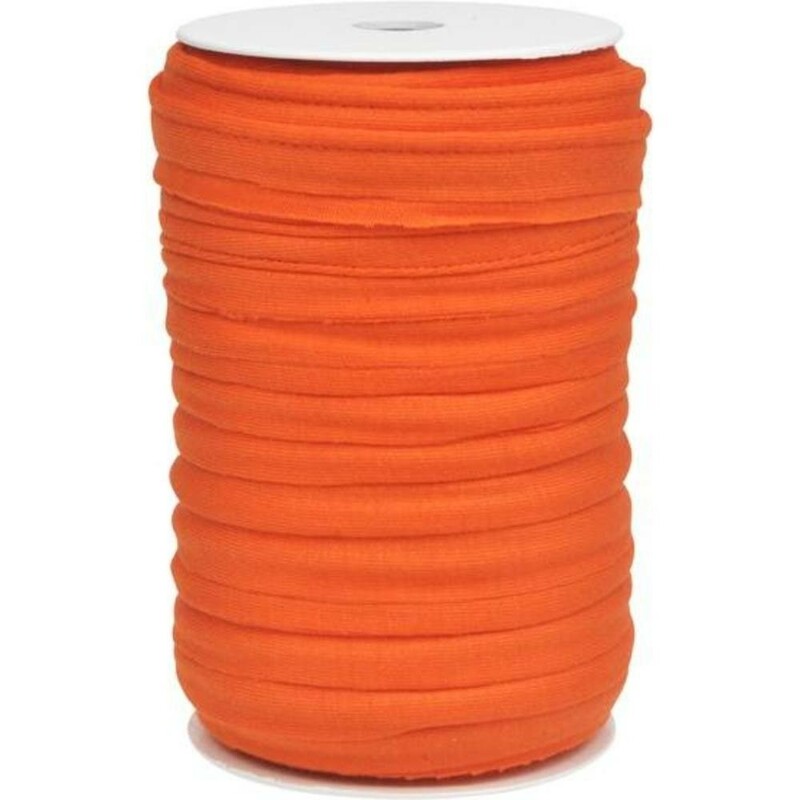 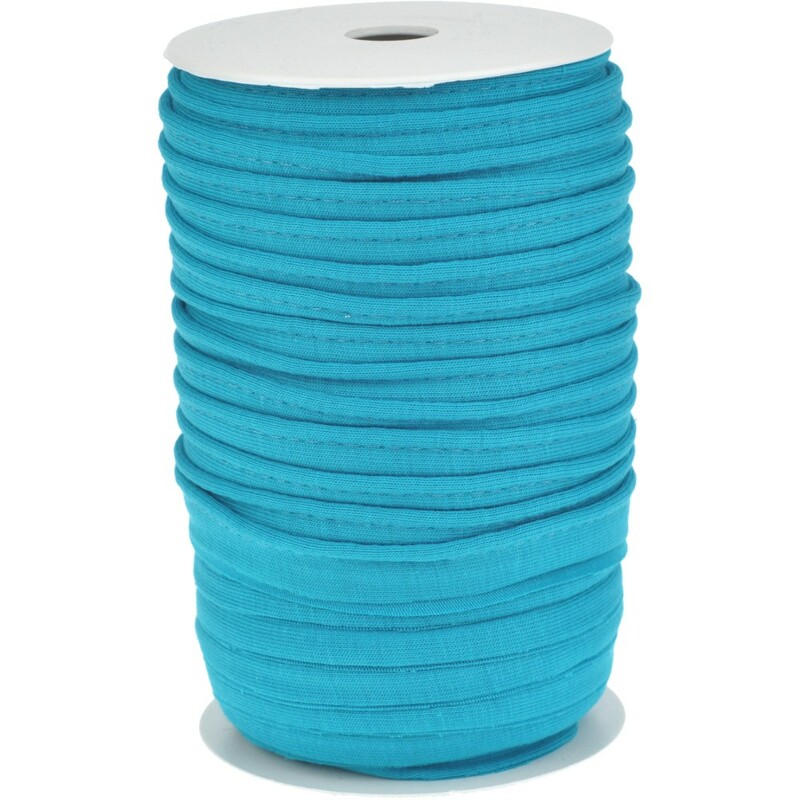 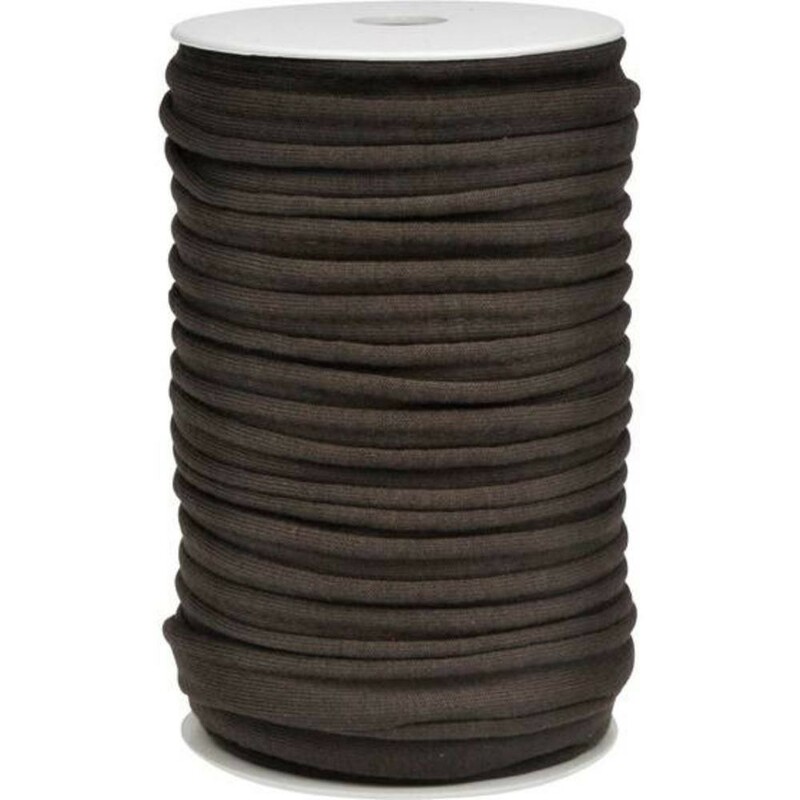 Our jersey piping is made of long staple cotton yarns, the material is high quality and soft but the piping is not elastic because of the cord in the middle. 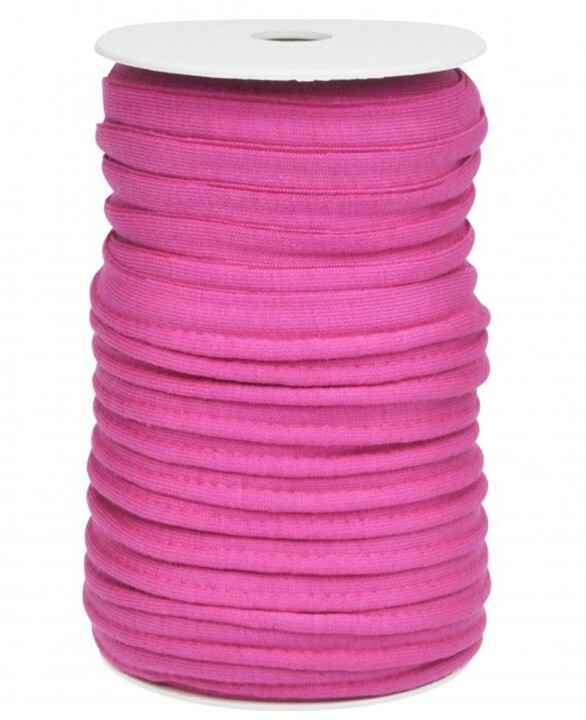 The pipings are available in numerous colours.